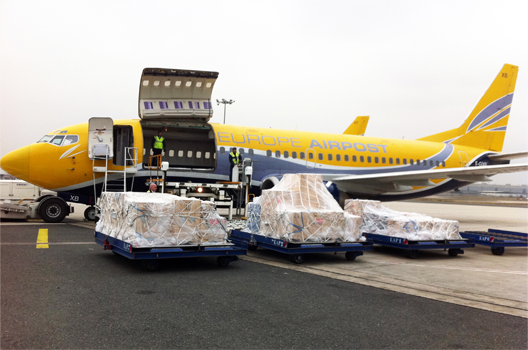 ASL AIRLINES FRANCE offers a powerful fleet of Boeing 737s for your cargo flights on demand. We position our aircraft at desired times and locations. Whatever your goods, wherever your destination, whatever your requirements, our flexibility and responsiveness are your best allies to make your requirements our specifications. Our team is at your disposal for any special demand. Please do not hesitate to contact us!